Save 15% on CLAAS Original Oil, Filters, & Grease in April! Just in time for spring! 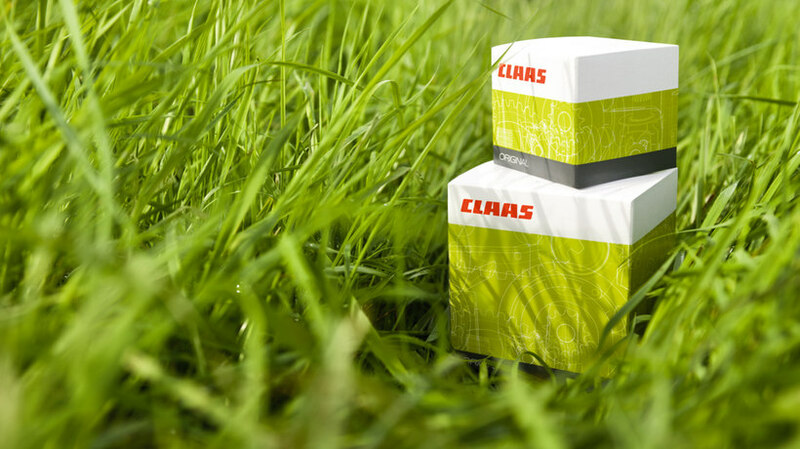 In the month of April, receive 15% off all CLAAS Original oil, filters, and grease! PLUS! Starting April 1st, enjoy new lower pricing on MacDon and Westward parts, as well as year-round lower prices on CLAAS Original oil, grease, and filters! Contact Your Local Parts Department Today!